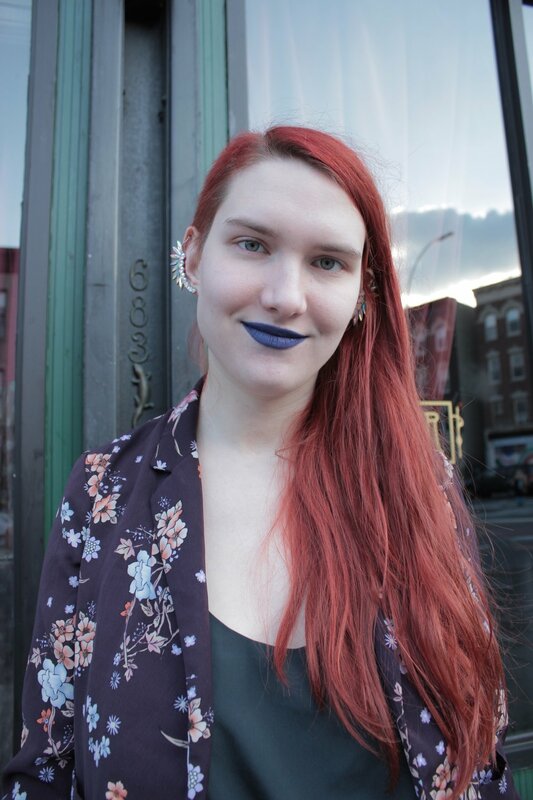 Rachel Simons is a writer and performance artist based in Brooklyn. Her work has been featured in Cellar Door, The Stonesthrow Review, and Felt Magazine. She is also a candidate for an MFA in Creative Writing from Pratt and expects to graduate May 2018.